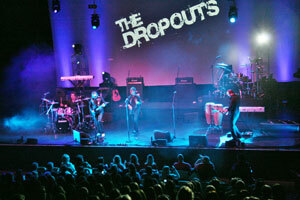 The Dropouts are five professional musicians who have performed and toured with several National artists. We're based in Springfield, Mo. and play casinos, corporate events, weddings, and nightclubs. They have been together since 2006 doing shows in Springfield, Tulsa, Lake of the Ozarks, Joplin, London and perform together and individually in several Branson shows. Some of the shows they've been a part of are The Osmonds, The Lennon Sisters and Mary Wilson of The Supremes. The Dropouts song list appeals to a wide age group and is versatile enough to suit any event. With four vocalists, tight harmonies, and top notch musicianship, The Dropouts are one of the best live bands for your event. The Dropouts came and they conquered. Everyone of our attendees was bowled over by their talent and had a fantastic time dancing the night away. My boss was trying to hire them for next year's party before this year's was even over. If you're looking for a high energy, killer band, you won't be disappointed with The Dropouts! These guys were great! So much fun and easy to work with! We got a ton of compliments about their music, and they even let my friend play the cowbell during the reception! They were awesome! Brilliant band - must go to see! I've seen the dropouts play a number of times in various cities and can say they have never disappointed me once. An absolutely fantastic and talented band who bring so much energy to every performance. I first heard the Dropouts when they performed at a bar where I was working. Since then I've followed them to various venues around Springfield, Branson, Lake of the Ozarks, Oklahoma and Kansas to see their show. They put on an amazing performance; I've recommended them to anyone I meet looking for a fun night and will continue to do so. They are a dynamic group of musicians that are sure not to disappoint! Definitely worth checking out!! The Dropouts are a very talented and professional band who play a wide variety of covers music as well as their own original material. They provided a fun evening of entertainment which everyone who attended thoroughly enjoyed. I would highly recommend. Tight band and good tunes, we saw this band with Bad Habit and had a great night with both of them. The Dropouts have been together since 2006 playing around Springfield MO, Tulsa, Oklahoma & Joplin. 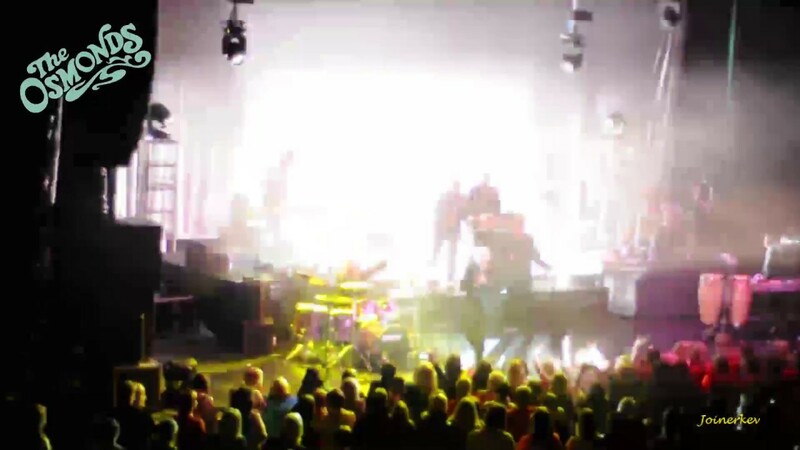 Highlights include opening for Styx in 2007; a number of large UK tours which started in 2004, performing with The Osmonds, David Cassidy, Bay City Rollers, David Essex and Leo Sayer; Played at two UK Charity Events in 2007. 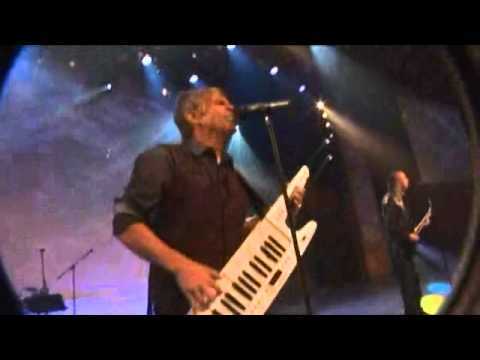 Won Best Rock Band 2008 in Springfield and more recently three of the band members opened for The Osmonds along with Bay City Rollers bass guitarist Si Mulvey, during the Up Close & Personal Tour. They cover songs by a wide variety of artists and strive to perform them note for note.